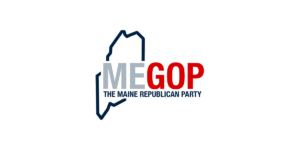 Jared Golden voted against allowing Mainers to buy cheaper electricity from hydro power. On a bill in 2015, Jared Golden opposed a state law that would have helped Mainers save money by labeling hydro power a renewable energy and lowering the cost of electricity bills by adding it to Maine’s renewable portfolio. So while other states and Canada have access to plenty of clean, low cost hydro power, Mainers are stuck with rising electricity bills. Next time you open your electric bill, take a moment to ask yourself if you want Jared Golden voting on national energy policy.